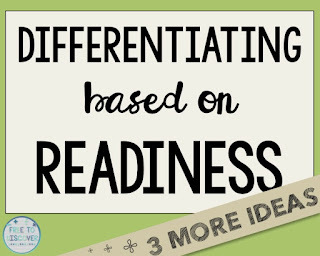 Today I want to wrap up my thoughts on differentiating based on readiness with 3 final strategies. 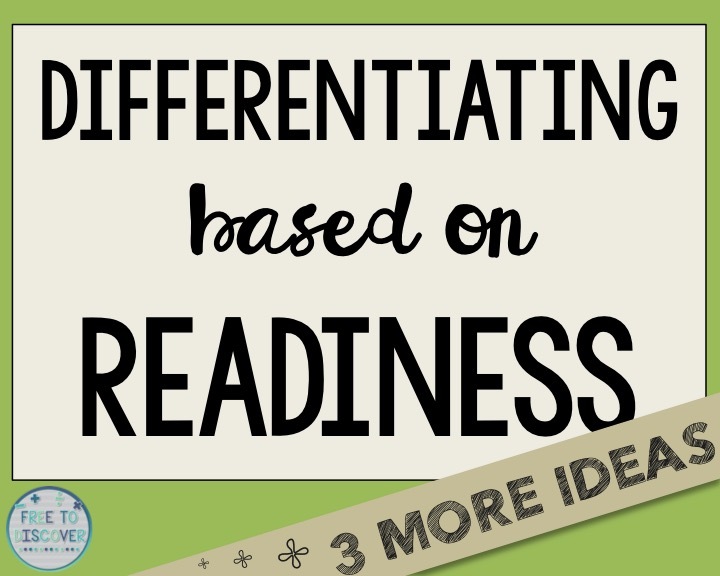 I believe strongly in using a spiraled review to help students develop fluency in their math ability. At our school, we create and assign Skill Drills. These graded take-home assignments, review material previously taught earlier in the year and in previous grades. 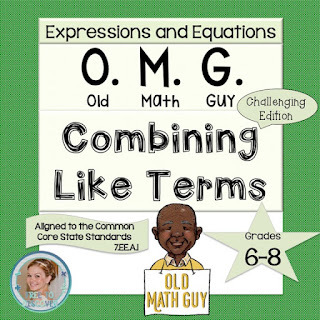 Topics for my eighth grade students can range from operations with fractions to solving two-step equations to writing an equation in slope intercept form given two points. Students get the assignment on Friday and it is due the following Friday. Graded for 25 points (1/4 of a test), students are able to ask questions throughout the week. They can use their notes and other resources. Of course, they need to show all of their work. Now the differentiation comes in because I offer two different versions. Version 1 is the standard Skill Drill that about 2/3 of my students will take. Version 2 is the “challenge” version. Students earn 2 extra points if they take on this version that has somewhat more “difficult” numbers or could have problems with an extra step or two. This means that students can earn up to a 27/25, earning a couple of extra points. This is something that you could do with any differentiated, graded assignment. Offering a small reward for taking on a more challenging assessment can be a great motivator for students. When I differentiate, I don’t usually offer extra credit. Most times there is no incentive other than for students to challenge him- or herself at an appropriate level. This can take some coaching, but I try to leave the choice up to the students when I offer a “Choose Your Challenge.” Choose Your Challenge is when I have two different practice sheets available. 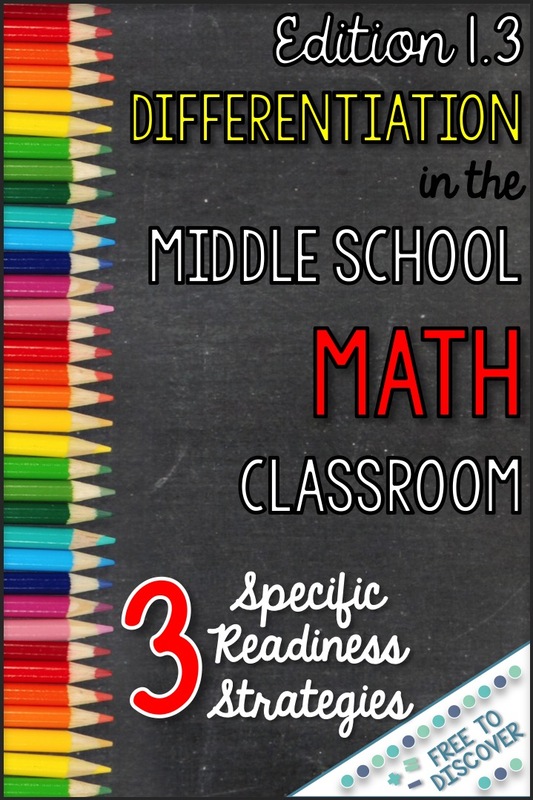 I allow students to select whether they are working on level or whether they need a little extra challenge because they’ve already mastered the topic. Most of the time students chose wisely, but every once in while I coax students to reselect. This works with classwork and homework, too. Most nights I offer a regular homework assignment and a “challenge” assignment that has 1-3 problems that have been replaced with something a little more difficult. I have another post about this here. 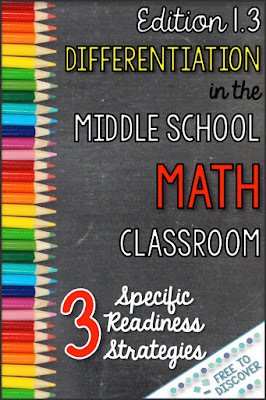 If you love these ideas, be sure that you are subscribed to my blog to receive a free math resource and to stay updated on this differentiation series and other ideas. Thank you!